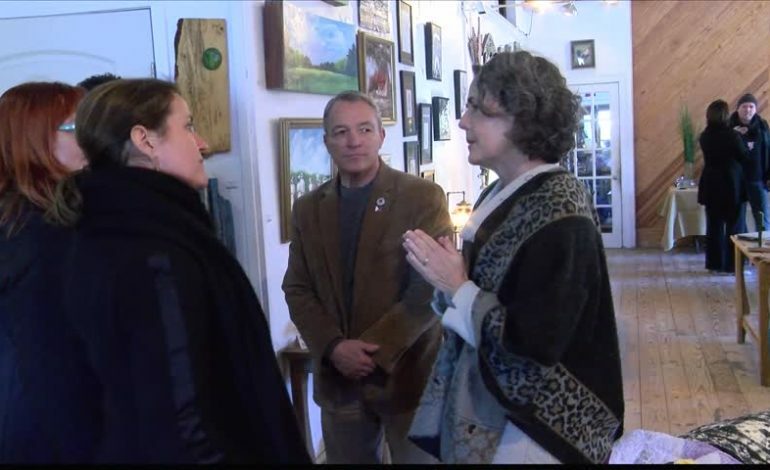 For years the town of Arnaudville has been working to transform itself into a cultural hub and France is taking notice. The Cultural Counselor of the French Embassy, Bénédicte De Montlaur paid a visit to the town to see it herself. “What an honor to have here. She could have been anywhere but she came to see the good things that are happening in this community.” said Louisiana State Representative Mike Huval. “By promoting the french culture is bringing people with french background to the area.” he added. “People are always trying to invent new things but I think the power of this place that they really looked at they have and why they have is the fact that they speak french and that they are very culture oriented and they build on this because there is a level of authenticity that says something right, that speaks to people and attracts people at the end of the day.” Montlaur explained. “I think they are many rural areas in france that can be inspired by this and that we can be influenced by this experience.” she said. Monique Boulet, the Executive Director of the Acadiana Planning Commission knows that this is only the beginning. The cultural counselor says Arnaudville may be able to host a french film festival in the future. The french delegation also pledged to help Arnaudville find teachers for its future french immersion school.